It’s Twin Peaks Day 2016! Bryon and Ben talk with Scott Ryan, Joel Bocko, Lindsey Bowden, Brad Dukes and John Thorne. 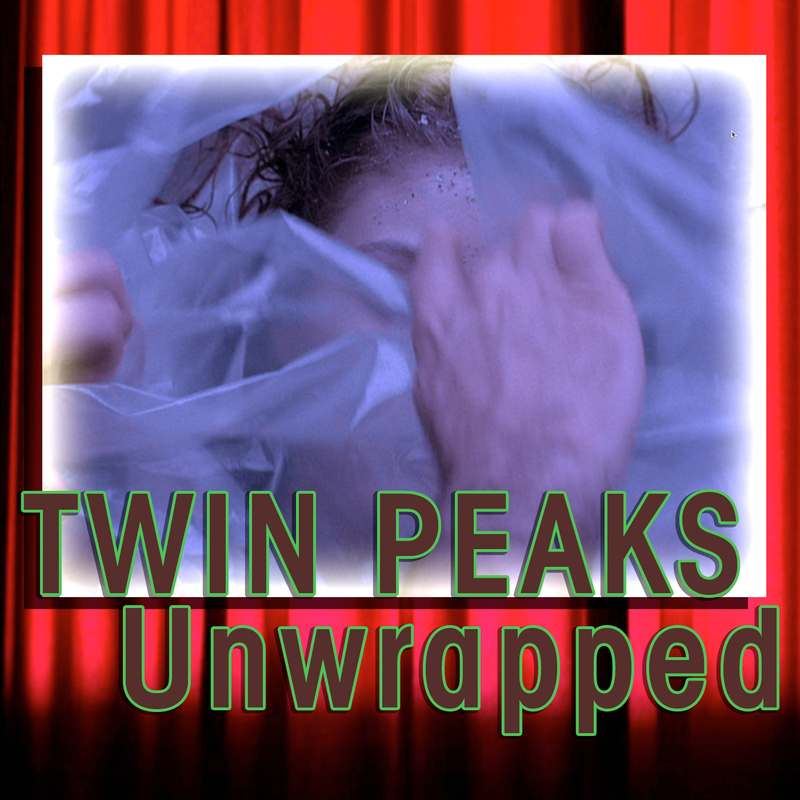 Bryon and Ben talk with Twin Peaks Emmy nominated writer and producer Harley Peyton.